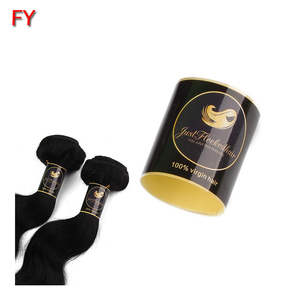 Please visit our web to find the details of our product. . 4&gt; High cost, value for money 5&gt; Do the details carefully, take away your worry. 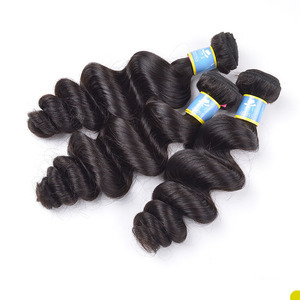 7&gt; Help you solve the problem at anytime , help you earn more money easily. 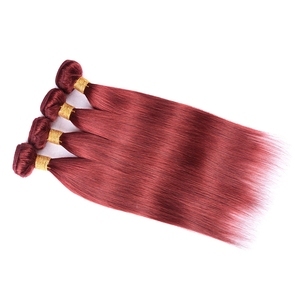 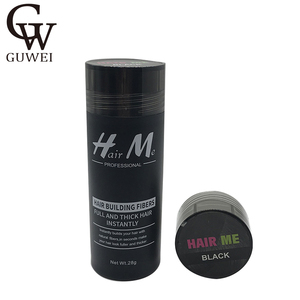 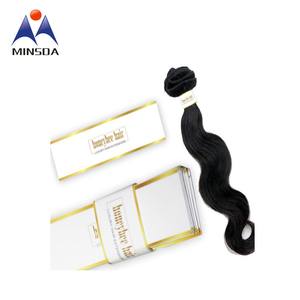 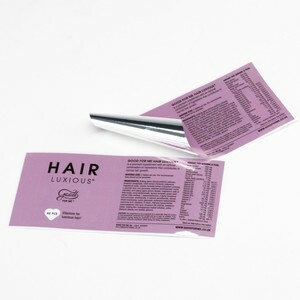 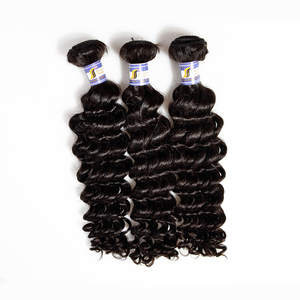 Alibaba.com offers 177,600 hair labels products. 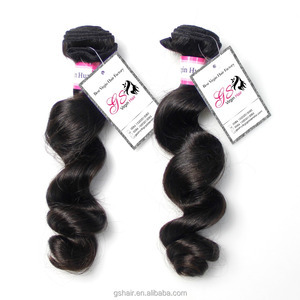 About 3% of these are hair extension, 1% are packaging labels, and 1% are garment labels. 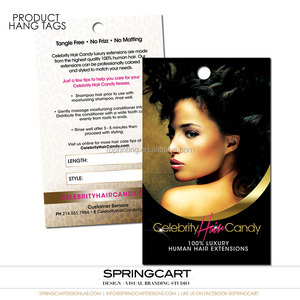 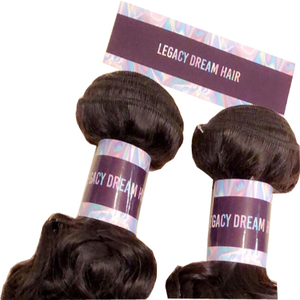 A wide variety of hair labels options are available to you, such as free samples, paid samples. 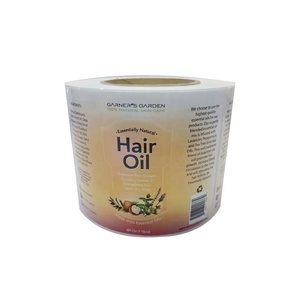 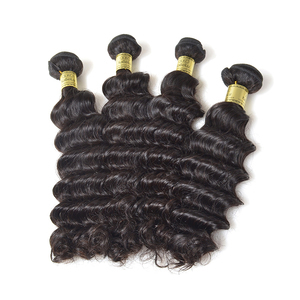 There are 177,453 hair labels suppliers, mainly located in Asia. 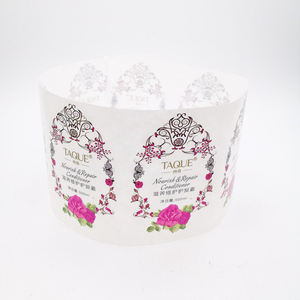 The top supplying countries are China (Mainland), Hong Kong, and India, which supply 97%, 1%, and 1% of hair labels respectively. 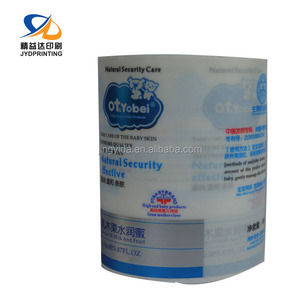 You can ensure product safety by selecting from certified suppliers, including 22,057 with Other, 21,267 with ISO9001, and 10,761 with GMP certification.